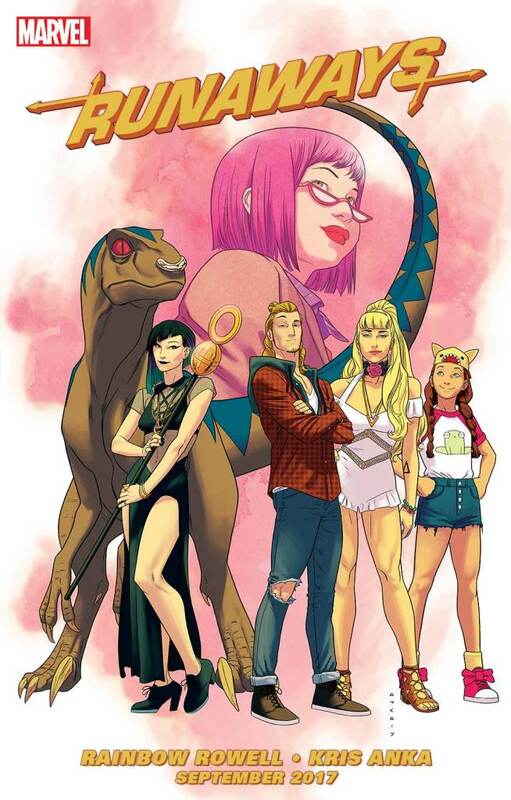 After a week or so of teasing, Marvel has finally revealed more details for the upcoming Runaways series which is pegged for release this year. 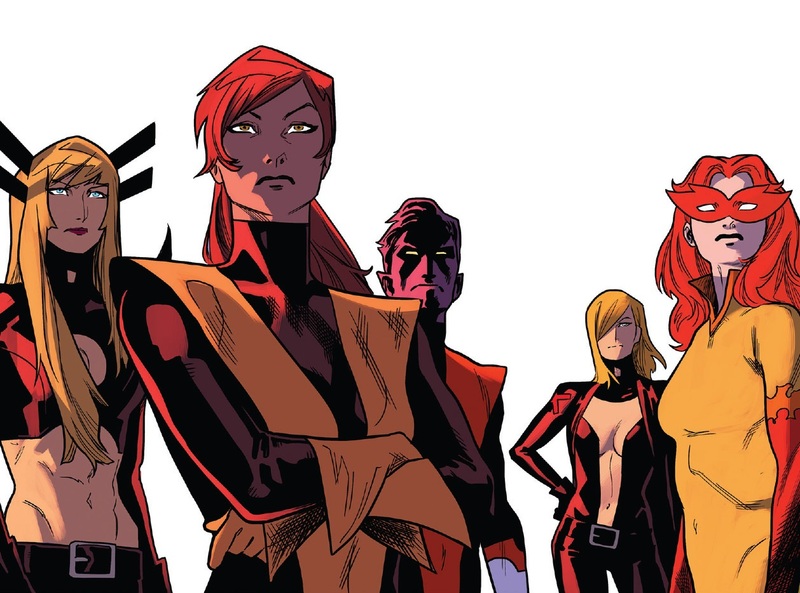 We’ve already featured Nico, Chase, Karolina and Molly as well as Old Lace and that would pretty much be the team at least for the first story arc. 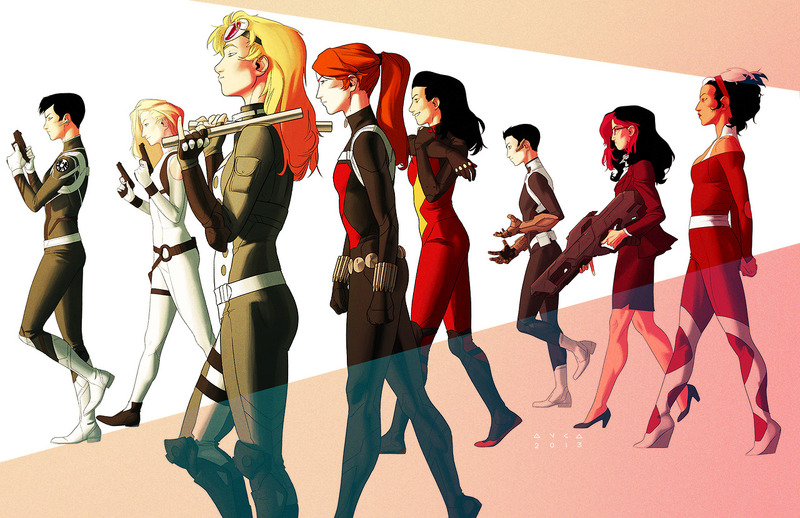 Check out the full promotional image for Runaways below. 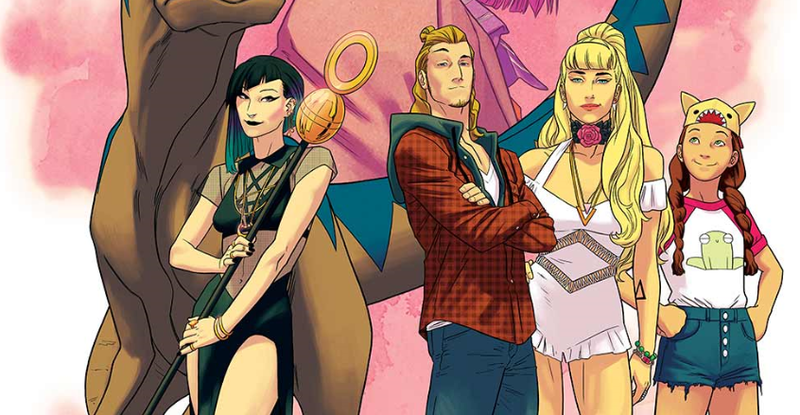 Wait, wait, the writer’s name is Rainbow Rowell? Interesting. So I did a quick look on Google and she’s a young adult novelist all of which were critically acclaimed. She did Eleanor & Park (2013), Fangirl (2013) and Carry On (2015). Sounds like a worthy successor to the writing crown worn by series creator Brian K. Vaughn.